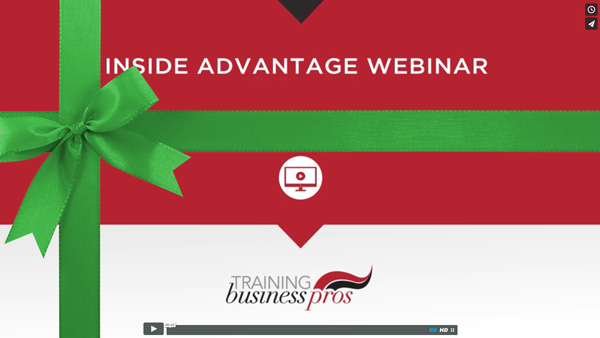 We’re pleased to offer you Paul Tobey’s “Inside Advantage” video as our gift to you this holiday season. All you have to do to get yours is enter your contact details and we’ll send it to you with our compliments. Capitalize on the new Google Panda algorithm using UXO vs SEO. Design a high converting landing page to capture new prospect contact data. Automate a follow up system that segments and targets users based on triggers. *This offer has no redeemable cash value. No exchange value. Cannot be combined with any other offer.